Android P Vs iOS 12: Who is Leading the Battle of the OS? 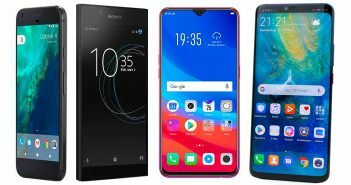 You are at:Blog»Android»Android P Vs iOS 12: Who is Leading the Battle of the OS? Recently, Google announced its Android P Beta OS and Apple announced its iOS 12 Beta OS. When it comes to Android and iOS, the debate revolving around who is at the front foot is never-ending. Both the OS are completely different in their own ways, yet they share a lot of similar features. 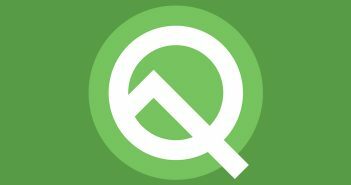 Though, both the companies are still months away from launching a phone with the actual OS, we have the beta versions of both the OS. As of now, Android P and iOS 12 look promising and full of surprises. 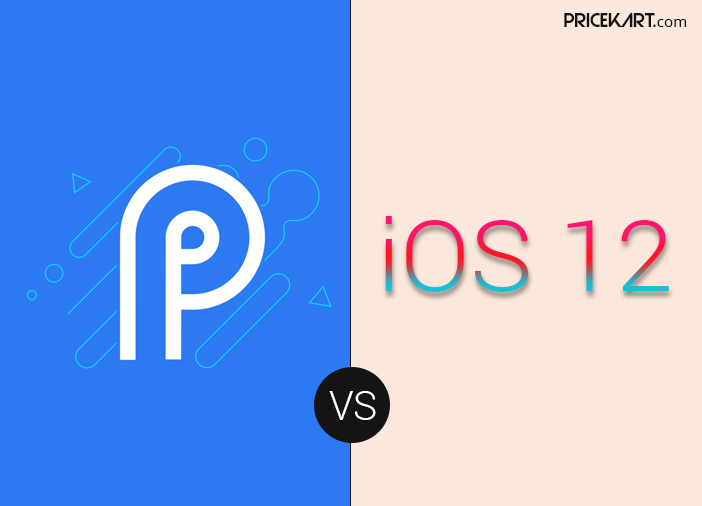 However, when it comes to Android P Vs iOS 12, who is leading the battle of the OS? Let’s find out. Since the time smartphones carved their way into our daily lives, we have been addicted. Our smartphone addiction level is at such a high that we start panicking when we don’t have access to our smartphone or social media. To help curb our addiction, both Android and iOS have come up with the digital detox option. The iOS 12 beta already allows users to set time limits for individual apps and usage. Once you have exceeded the time limit, the screen turns white notifying you to move on. 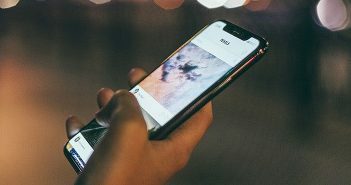 Additionally, with the help of App Limits on iOS 12, users will be able to see how much time they spend on their phone, apps they use the most and the overall weekly and everyday usage. On the other hand, Android P is still to receive this feature in its beta version. Though, the screenshots revealed by Google are a clear indication that Android is going to match this feature head-on. 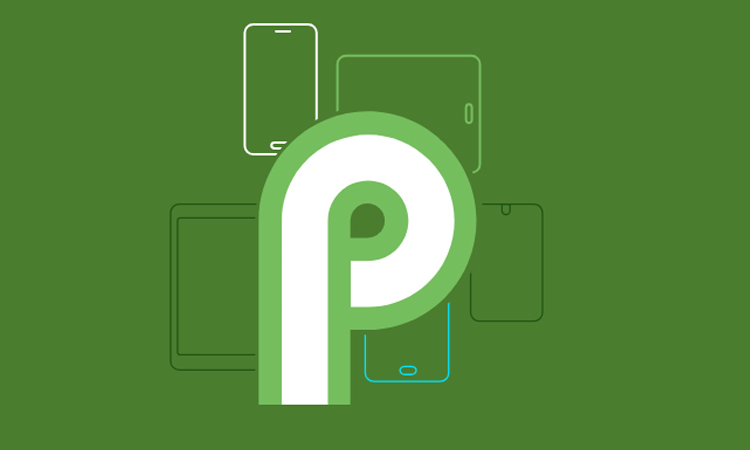 Android P features are certain to make your smartphone smarter. When it comes to messaging, there is no competition for Apple’s iMessage. It only keeps getting better and better. And with the innovation of Animoji and Memoji, texting on Apple iPhones and other devices is more fun. Moreover, Apple has also made a lot of upgrades to its FaceTime and peer-to-peer payments. On the other end, Google’s Hangouts is pretty outdated and rarely used. So, the only other option is the normal texting app that comes built-in with every latest Android smartphone. And even though you can use emojis on various Android texting platforms, Apple’s iMessage definitely takes the lead on this front. When it comes to Android P Vs iOS 12, how can we miss out on Google Assistant Vs Siri? Machine Learning is going to play a huge role in how both these digital assistants work. Depending on your routine and usage, Siri will offer you shortcuts and suggestions. So, if you are Headed Home Siri can text your housemate, turn on the lights, or start navigation depending on the shortcut you have set. Furthermore, Google Assistant has gotten a lot smarter with the new update. With built-in AI, your Google Assistant will be more conversational. Plus, it will be able to understand and converse in six different languages. Another interesting update is that you don’t have to say ‘Ok Google’ or ‘Hey Google’, for your voice assistant to respond. While Apple has taken the approach of making their notification system better, Google has opted for a smarter approach. With the help of Machine Learning, Android P will understand what app notifications you respond to the most and what you are most likely to dismiss. Based on this learning, it will offer you suggestions to stop displaying notifications from particular apps. Also, Google is working on auto replies for specific apps. As for Apple, iOS will finally get group notifications. So, you do not have to scroll through every notification from a single App. This will make it easier for users to view and manage their notifications. Users will also be given the option to have the notifications delivered quietly or turned off completely. 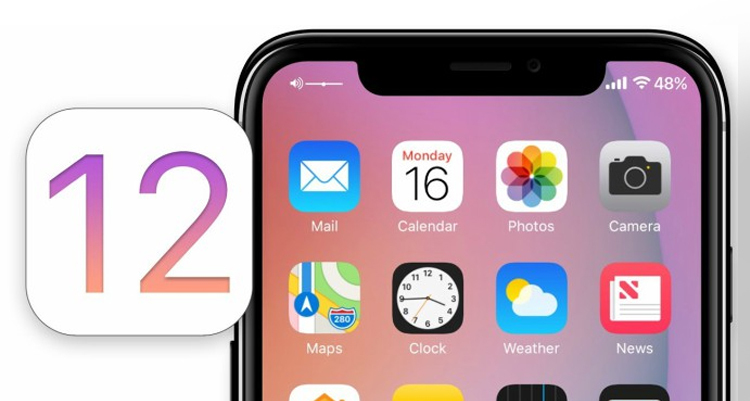 iOS 12 features will definitely change the way you use Apple devices. Plus, a new DND mode will make sure that you are not disturbed by notifications. This will be particularly useful during bedtime.